Finding the best dropshipping products can feel overwhelming. With the right tools and know-how, though, it can be easier than ever to find products that have both high margins and demand. By adding top-selling dropshipping products to your store, you not only increase your potential revenue but add legitimacy to your business. It’s a win-win situation all around. But how exactly do you find those products? Well, let’s take a look at a few different ways you can achieve just that. While some people claim they can forecast product demand, the truth is that no one really knows what’s going to be hot, and what’s not. 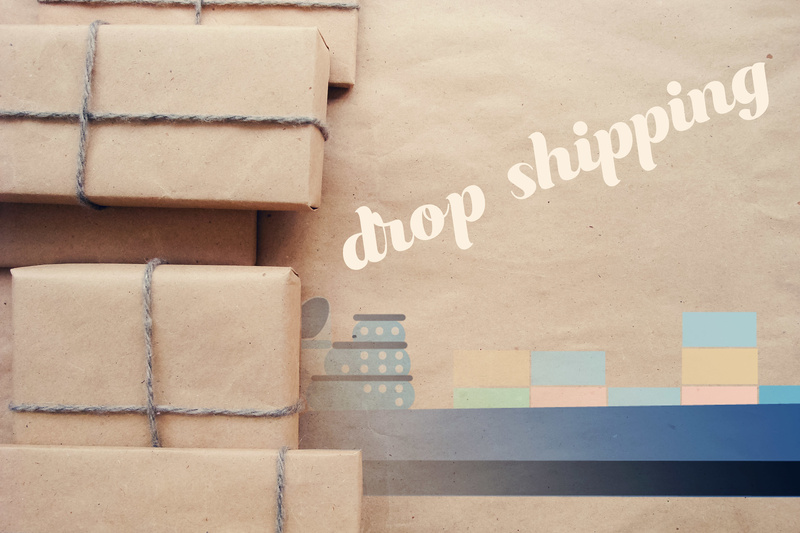 The sheer amount of different dropshipping apps and services should be evidenced enough of that. One of the better ways to determine what the most profitable dropshipping products will be for your store is to use Google Trends. This free tool lets you see, in real time, what users are searching for online. While it’s not exactly product forecasting, it’s pretty close. Keeping a close eye on trends related to the products you sell will allow you to quickly add hot products to your inventory. Since you dropship, there’s no risk to adding these trending topics to your catalog. At most you may pay a listing fee, but that’s far better than traditional retail where you’d gamble thousands of dollars on a bulk order. Google Trends even allows you to set up alerts for certain keywords. You can learn more about how this tool works here. If you’re seeing success in the ecommerce realm, you’re likely very aware of who your competitors are. Keeping an eye on what the competition is doing is one of the best ways to stay on top of your niche. But if you’re at the point where you know you need to add products and you’re unsure of what the best dropshipping products are right now, it’s a good idea to go over what your competitors are offering. Not only will this give you an idea about products you may not be offering, but it gives you a chance to look over your own ads as well. Google Ads are the most popular and effective type of ecommerce ad. Optimizing yours gives you an edge over the competition. So when you’re browsing through what other shops are offering, make sure to note how their ads display. Look at their featured photos, snippets, and copy style. If you know a certain competitor is doing more business than you, there’s no shame in emulating their Google Ads strategies for yourself. The key is being observant enough to recognize them. Terapeak is a stellar product that’s designed to help eBay sellers, though you can use it to influence strategies on Amazon and your own Shopify or BigCommerce store. It’s similar to Google Trends in that Terapeak helps you see what products are hot right now. However, Terapeak takes it a step further by offering sales predictions, inventory suggestions, and even SEO. This is an invaluable tool for anyone looking to add the best products to sell online to their ecommerce store. 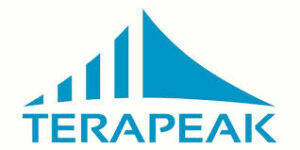 The most intriguing aspect of Terapeak is its inventory suggestions and sales predictions features. Sales predictions aren’t meant to be sales forecasting. Those are different concepts, and it’s important to understand the distinction. What this product does is take stock of your current inventory (whether it’s on eBay or Shopify) and then gives you an idea of what will sell based on price and product titles. It also highlights which products need attention before they’re ready to start earning serious money for your store. That alone is enough to get most dropshipping merchants happy, but add in the inventory suggestions feature, and you’ll think you’ve gone to dropshipping heaven. The Inventory Ideas tool analyzes your inventory and then gives you in-depth data on how many other eBay sellers are offering the same products you are. You can even see how much of a particular market is controlled by that market’s top 10 eBay sellers. 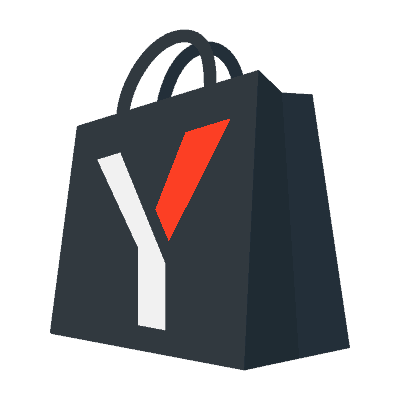 You’ll also get access to sales rates, average pricing, and even shipping details for all products in your inventory that are being sold by top eBay merchants. Successful ecommerce companies also have a great social media presence. It’s absolutely integral in today’s world. If you’re doing social media right, you can go straight to your captive audience and ask them which products they’d like to see. This might get you some killer ideas, and the best part is, it’s free! Another good audience to ask about potential products is your email subscribers. These are arguably the most engaged and valuable of all captive clients. Put together a survey on items you’re thinking of adding to the store, and ask subscribers to rate their likelihood to buy that product on a scale of one to ten. If you end up with a few outliers, on either end of the ranking, take that information accordingly and plug it into your store. This is perhaps the best way to truly give the customer exactly what they want – by asking them directly. Giving your customers the best dropshipping products available is your goal. We understand the time and effort it takes to be a successful merchant in a hyper-competitive online world. By following the tips above, you can be sure you’ll get better products in front of more customers. But after you choose which products to sell you have to find a supplier that can drop ship these items for you and that can be also reliable. and with our Chrome Extension ask for the quotations of the product that you need. It is really easy, you need only to make a few clicks to have the product at your disposal. As an entrepreneur getting started with an e-commerce store you'll want to offer the best items, so check out what dropshipping products are the best to sell in 2018!